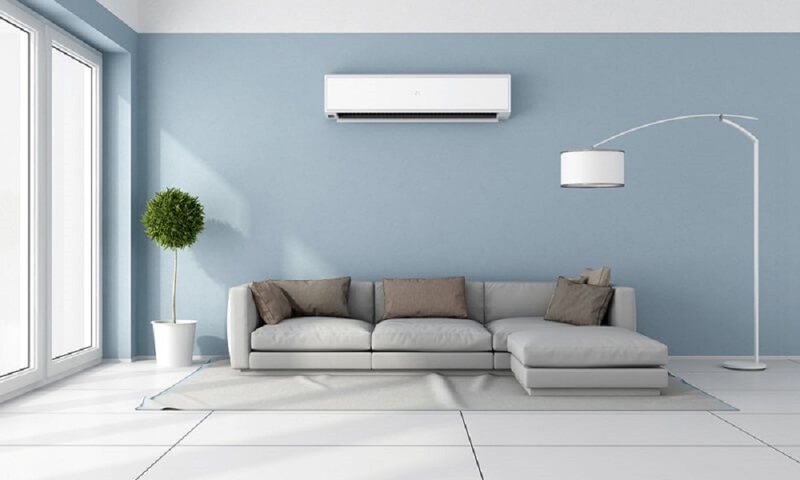 When choosing your home cooling/heating system, most people are faced with two options: a central air-conditioning system with heat pumps and ductwork and a split ductless system. The difference is that the traditional duct systems push the cooled/heated air through ducts that go throughout the entire house, whereas the split ductless systems deliver air directly into the room where it’s placed. The split system consists of a small outdoor unit and one or more indoor units that are mounted on the wall and only need access to electricity. This type of systems has many advantages over the traditional one. It provides homes and office spaces with a more cost-effective solution than inefficient window units or electric heaters. It uses less power and has no loss in efficiency since the air is not conducted through ducts, but is pumped directly into the room. In this way, owners can create zones, which means they can cool or heat only those rooms that are occupied at the time, instead of wasting energy on the entire home. Split system AC devices are also crucial for improving the air quality indoors, which is often poorer in quality than the outdoor air. Traditional duct systems must be cleaned by professionals on a regular basis, but even then, some residue of dust and allergens is left behind. 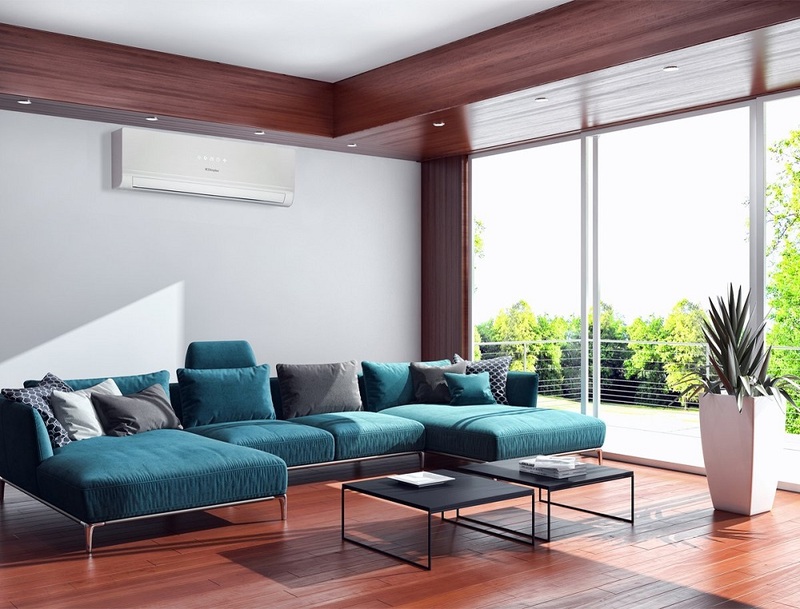 On the other hand, ductless systems have a multi-phase filtration system which greatly reduces the percentage of pollen, allergens, bacteria or dust in the air. 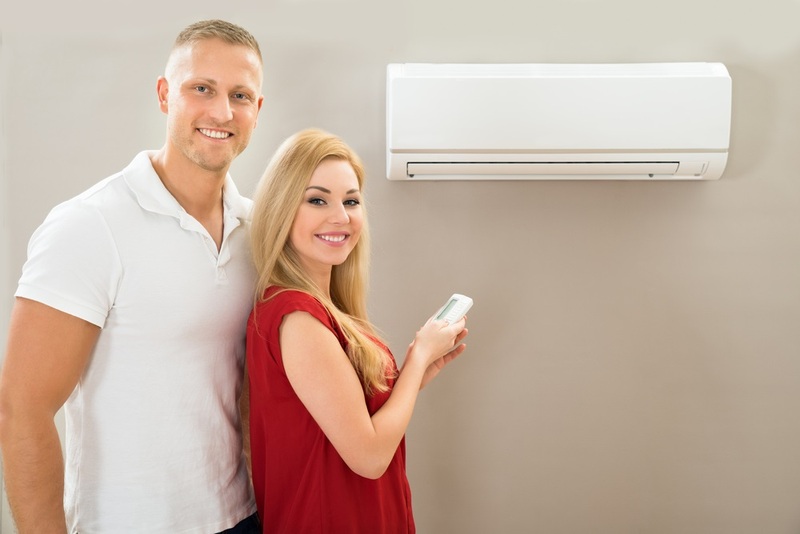 If you have decided to install a split system AC device, there are several things to consider when making your final choice. The first step is to consider the right size of your unit for the space that needs to be cooled. The basic requirement for a split system device is to have 1-1.5kw capacity per every 10 square meters of space. Roughly, this means that for spaces ranging from 20 to 60 square meters, you’ll need capacity between 2.8kw and 8.4kw. The next crucial step is a proper installation of the unit. Before you move on to that, you’ll need to consider several factors that will influence the performance of the device, such as the climate you live in, the position and size of your windows, the height of the ceiling and whether or not the walls have insulation. Obviously, this kind of work requires a professional touch and it should not be taken up as a DIY project. A good recommendation is to contact genuine experts, as the guys behind Sydmech, who offer premium service and guarantee all-year-round comfort and peace of mind. The more features and options your AC has, the greater comfort it will provide. One of the highly practical and useful features is a reverse cycle which provides both cooling and heating, so you can adjust it to your needs all year long. Adjustable fan speed allows you to pick at which speed the unit will operate and a sleep mode lets you tune it for night time, when it can operate with less power but still keep you cool. What usually follows all these features as well, is a timer. This feature is everyone’s favourite as it allows you to programme cooling/heating to start before you come home. Some models also offer an air-purifying option and humidity control, so they can remove unpleasant smells and regulate the amount of humidity in the air, both of which are great features if you live in a tropical climate or have respiratory problems. The greatest advantage of a split system AC device is that it lowers your carbon footprint while still giving you the desired temperature inside your home. By being relatively small, ductless and zone-focused, these units are far more cost-effictive than any other type of systems. They also save your money, are environmentally friendly and completely adaptable to any space.